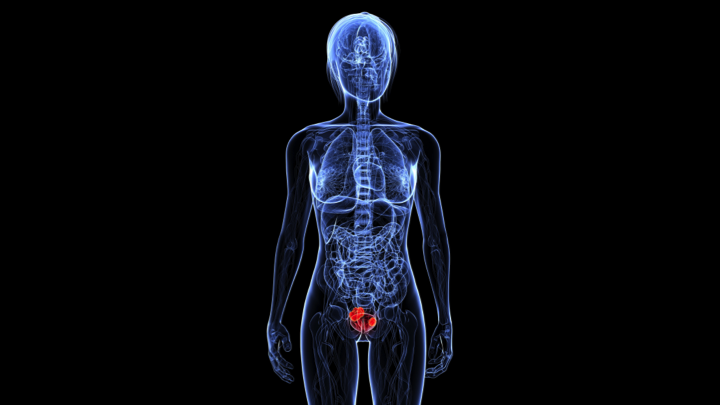 Illustration of Bladder cancer in a female. What is the Urinary Bladder Removal surgical procedure? Why is the Urinary Bladder Removal surgical procedure Performed? Urinary Bladder Removal surgical procedure is commonly performed to treat cancer of the urinary bladder. Radiation therapy and/or chemotherapy are usually used as an alternative to treat bladder cancers. However, in some cases these may not prove to be as effective as a surgery. The recent advances to the procedure are in the use of laparoscopic techniques. What is the Cost of performing the Urinary Bladder Removal surgical procedure? The cost of Urinary Bladder Removal (for Urinary Bladder Cancer) procedure depends on a variety of factors, such as the type of your health insurance, annual deductibles, co-pay requirements, out-of-network and in-network of your healthcare providers and healthcare facilities. How is the Urinary Bladder Removal surgical procedure Performed? A Urinary Bladder Removal procedure is performed in a hospital. The patient is admitted, undergoes the procedure and is discharged as per the instruction of the physician. The surgery is performed by a general surgeon or an urologist, assisted by an anesthesiologist. The surgery may take anywhere between 2-6 hours. What do you need to tell your Physician, before the Procedure? A physician will request your consent for the Urinary Bladder Removal procedure using an Informed Consent Form. What Tests are needed, before the Urinary Bladder Removal surgical procedure? The physician may suggest further tests depending on the health of the patient and their medical history. What is a Urinary Bladder Removal procedure? Will the surgical procedure ensure that the cancer will not recur? 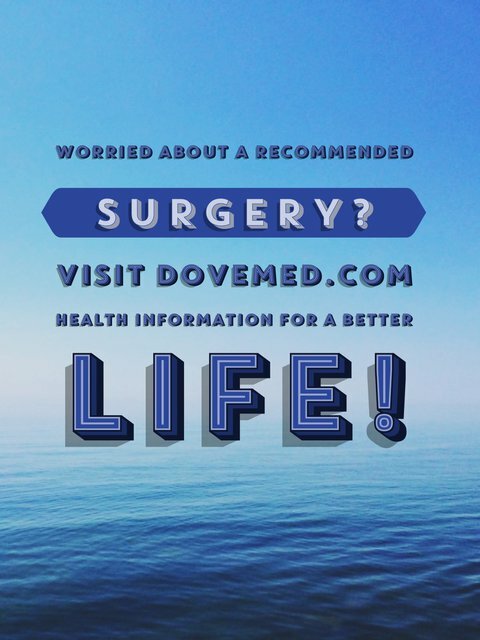 To what extent will the surgery affect normal urination process? Will the stoma (ileal conduit) be permanent? Will it cause any problem in the future? What are the possible Risks and Complications during the Urinary Bladder Removal surgical procedure? What Post-Operative Care is needed at the Healthcare Facility after the Urinary Bladder Removal surgical procedure? The healthcare facility must have an intensive care unit (ICU) attached, for immediate post-operative care and recovery, if needed. Apart from this, no particular care is needed unless complications arise. What are the possible Risks and Complications after the Urinary Bladder Removal surgical procedure? The 5-year survival rate for patients who have undergone the procedure varies, and is based on the stage of cancer when treatment occurs. During the early stages of cancer, the survival rate is very high; whereas after metastases, it is found to be lower. What Post-Operative Care is needed at Home after the Urinary Bladder Removal surgical procedure? It takes about 6-8 weeks to completely recover from the surgical procedure. The bladder and surrounding tissues are taken for further examination and later disposed, as per the standard medical procedure. Who will you receive a Bill from, after the Urinary Bladder Removal surgical procedure? The patient is advised to inquire and confirm the type of billing, before a Urinary Bladder Removal surgical procedure is performed.